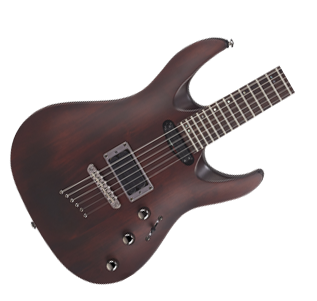 The Mitchell MD300 features a carved top, double cutaway, basswood body and a bolt-on maple neck, offering outstanding resonance and articulation. 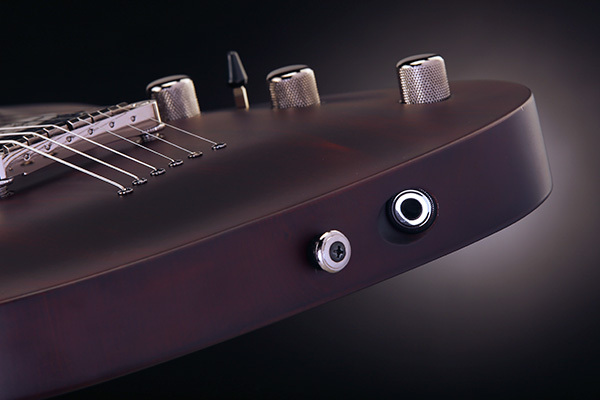 For a more advanced, modern sound, we include a rail-style alnico V humbucker in the bridge and a mini-rail humbucker in the neck position. 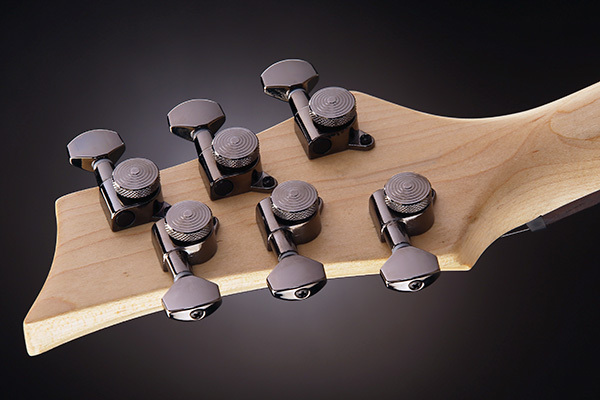 They both provide a more consistent magnetic pull versus standard pole pieces, which enhances overall tone and sustain. 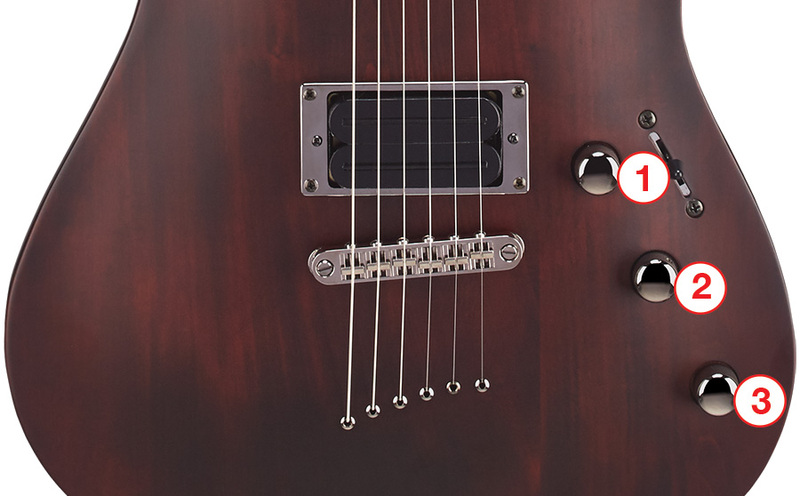 It also allows for additional picking room for advanced players while also expanding the visual beauty of the guitar top. 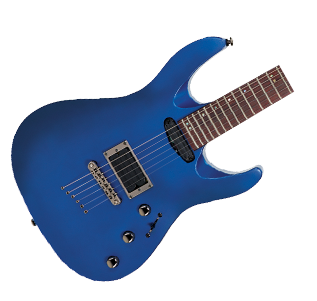 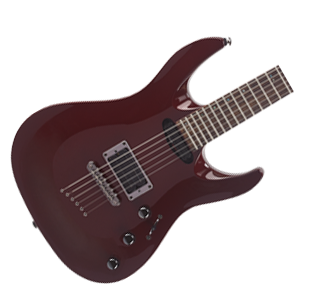 The string-thru body design increases sustain even further, and high-ratio locking tuning machines make precise tuning easy. 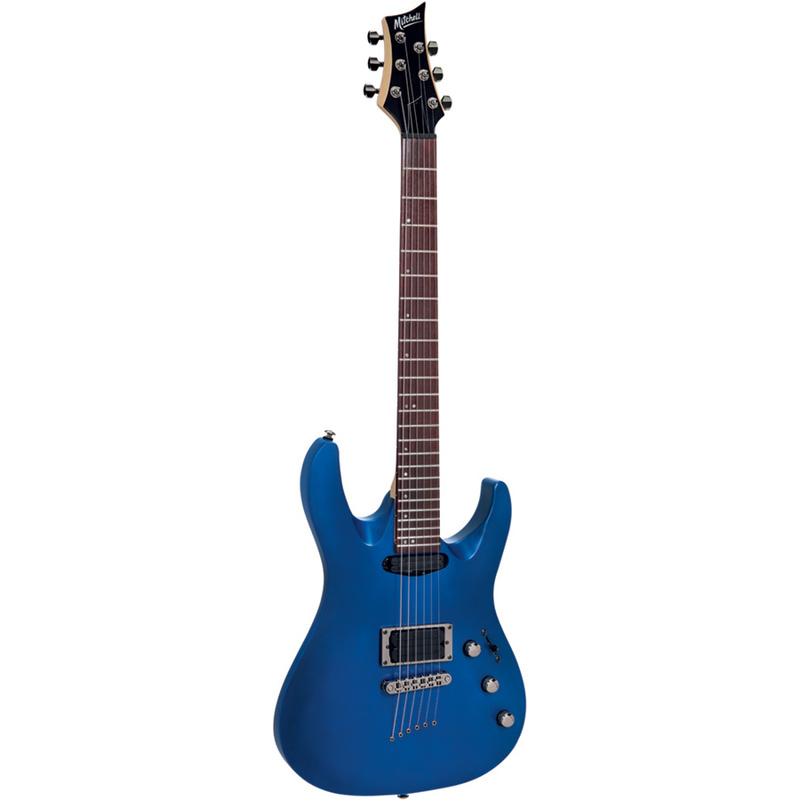 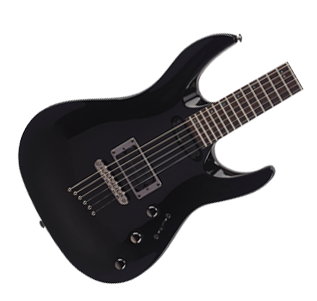 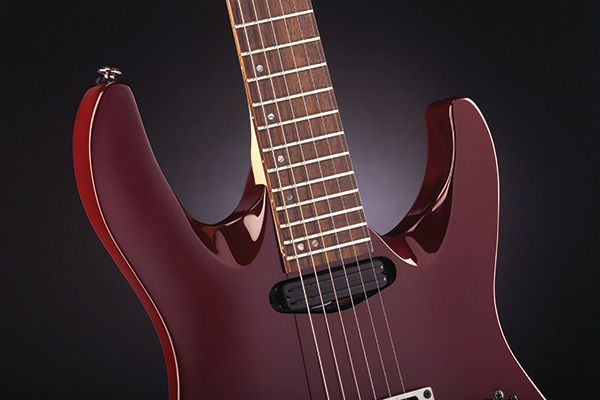 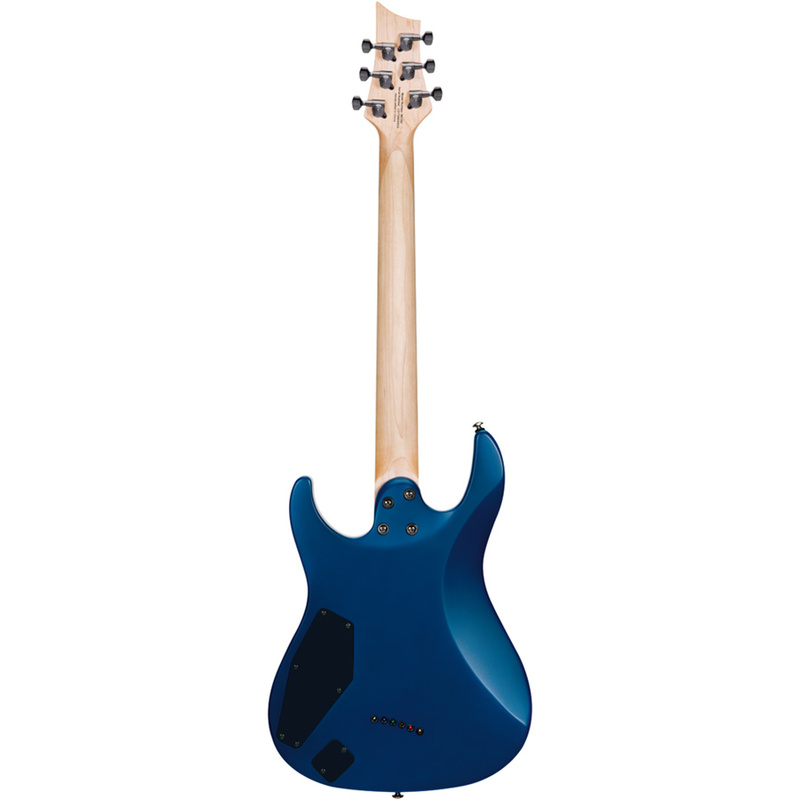 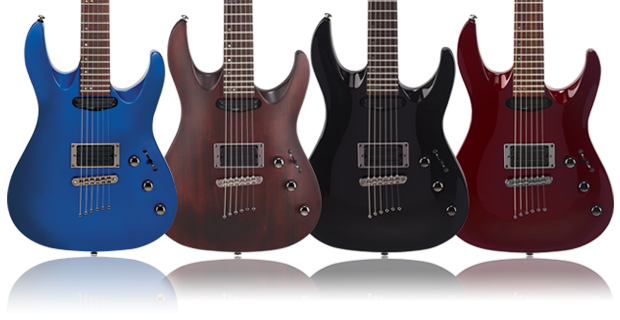 The Deep Bevel Cutaway (DBC) design of the MD300 allows for complete upper fretboard access. 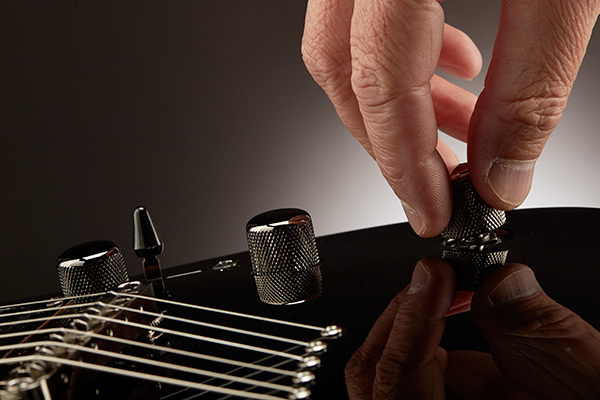 Locking tuning machines and Graph Tech™ TUSQ XL reduced-friction nut enhance tuning stability.